I can never seem to change the default font on my computers and in my writing programs. I am an Arial font girl, not Times New Roman. Yet, Times New Roman is the default every time. Even for this blog, I have to change it each time I write a new piece. It’s just something I am used to. 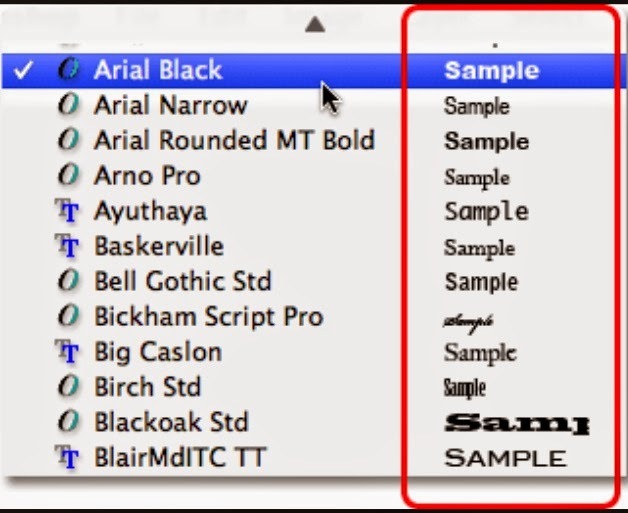 Yes, it would be easier to change my default to Arial but honestly, I don’t know how to do that because I am technically challenged so I must change it each time. The other day, I had technical difficulties which caused much angst and stress and bad words to come forth from my lips. Adding to the angst, I was late for an appointment. Outwardly, I spewed my frustration towards the situation; inwardly, I noticed something. I battered myself endlessly. I berated myself for being late, being disorganized, waiting so long to finish the project, for not being technically savvy and for being a failure. Hmmm, pretty harsh inner critic. I’ve noticed this quite a bit lately. I suspect God is putting His finger on this wounded part of my soul. My inner dialogue needs an overhaul. I left the house in a whirlwind and once I calmed down in the car, I called my husband to apologize for leaving the way I did. He immediately began to encourage me. This is when I noticed that my inner dialogue was far from encouraging. It was downright hostile. I began to realize it’s my default. Each and every time something goes wrong, I beat myself up inwardly. Most of the time, I don’t even realize it. Do you know what I am talking about? Do you relate to this? Why am I concerned about this? Because my inner dialogue often screams louder than the voice of the One who created me. It literally blocks me from hearing what He thinks of me and what I know to be true of who I am. It takes an outside person complimenting me to snap me out of my trance. I hate this because I keep stumbling over it. It’s my default. How can I change this? I have a dear friend who blogs about joy. I follow her blog and I highly recommend you do, too. Shameless Plug! What struck me is the tag line to her blog. “You are God’s Greatest Enjoyment!” It makes me want to weep! I love it and it rings true in my heart. Yet…yet, I often do not feel this because my inner dialogue drowns out the truth. I wish it was as easy to change as the default font on my documents. Sadly, I know it’s going to be a battle. 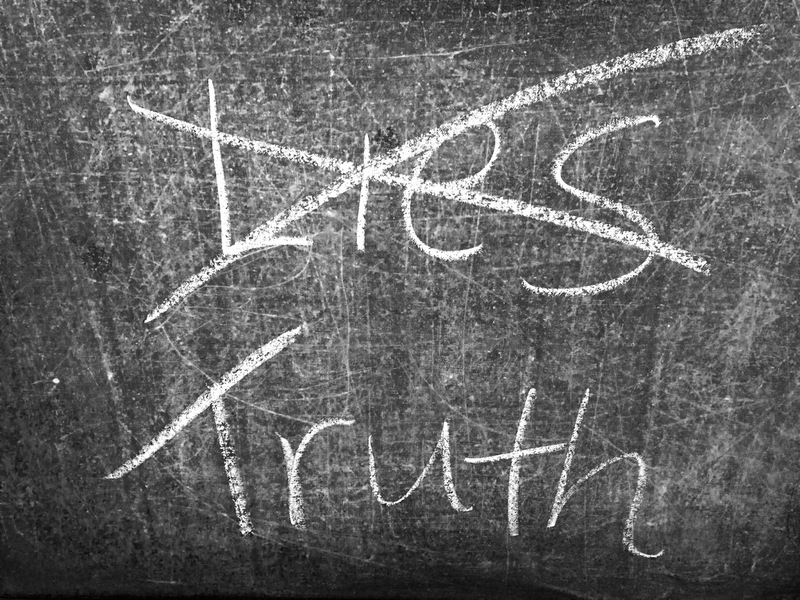 There are lies that I am believing that don’t line up with the truth and I know I have to uproot those lies and plant the truth in their place. But guess what? I know that I have Someone cheering me on, leading the way. And I also have the Truth in the form of a Book that I have chosen to model my life after (hint: it’s the Bible.) I can’t wait til my default is to believe with all my heart that I am truly God’s greatest enjoyment! How do you battle your inner critic? ← Is God only Love?